Is it true there was once a women’s basketball team at Johnson & Johnson? Margaret Gurowitz Margaret Gurowitz,Chief Historian, Johnson & Johnson, Chief Historian: There's a long history of employee sports teams at Johnson & Johnson, beginning with a men’s baseball team in 1895. The first women's basketball team was formed in 1907 by members of the Laurel Club, which was founded the same year. 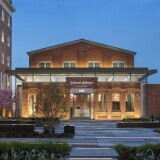 The Laurel Club gave women at Johnson & Johnson the opportunity to do volunteer work in New Brunswick, New Jersey, site of the company's headquarters to this day. The club, which pioneered the idea of encouraging company employees to exercise at work, had facilities on the Johnson & Johnson campus, including a basketball court. 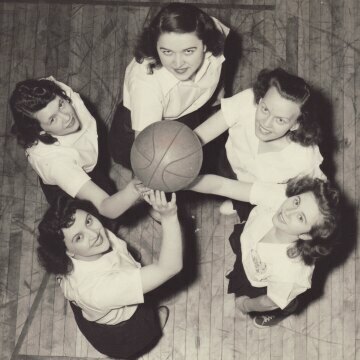 We don’t know how long that first team lasted, but we do know that employees formed another basketball team in the 1940s, made up of women from various departments and operating units across the company, including Ethicon, central engineering and order services. It competed against other operating units within Johnson & Johnson, as well as other local companies as part of the New Brunswick Industrial League—an intramural sports league sponsored by the New Brunswick Recreation Department in partnership with local industries. The Johnson & Johnson women’s basketball teams proved to be quite successful—they became the champions of the Industrial League in 1947 and 1955. 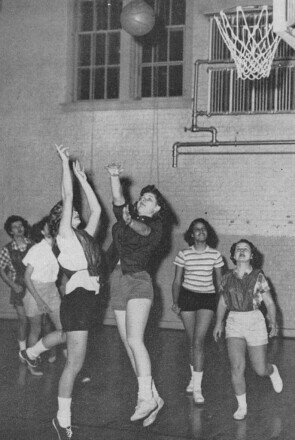 Women played basketball at Johnson & Johnson into the early 1960s. By the 1970s, they'd begun gravitating more to softball and other sports. Today employees carry on the tradition of exercising at work begun more than 100 years ago: Johnson & Johnson has employee ice hockey, rugby, dragon boat and volleyball teams, among others, at sites around the world. 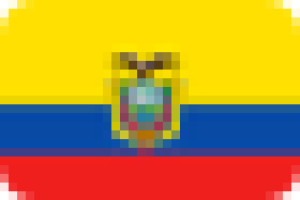 Johnson & Johnson has a virtual museum where you can learn more fun facts about its rich history.